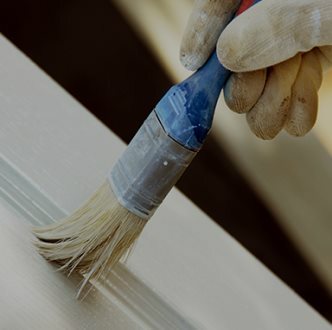 Frost King has a comprehensive line of paint sundries, covering exactly what you or a professional painter needs for paint projects of any size. Browse the products below. Got a question about Frost King paint sundries? View the FAQs below or call customer support at (800) 299-5700.